We have been tremendously fortunate to have worked with Dave Gemme and his team in our recent Tahoe purchase!! He went above and beyond our expectations and made everything throughout the whole process smooth as silk. He truly is a professional and made the entire experience amazing. 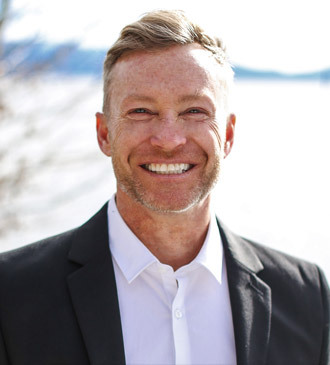 I recommend him completely and if you are looking for a home in the Tahoe area, David Gemme is super dialed, super nice, and will do everything you ensure you are taken care of! !